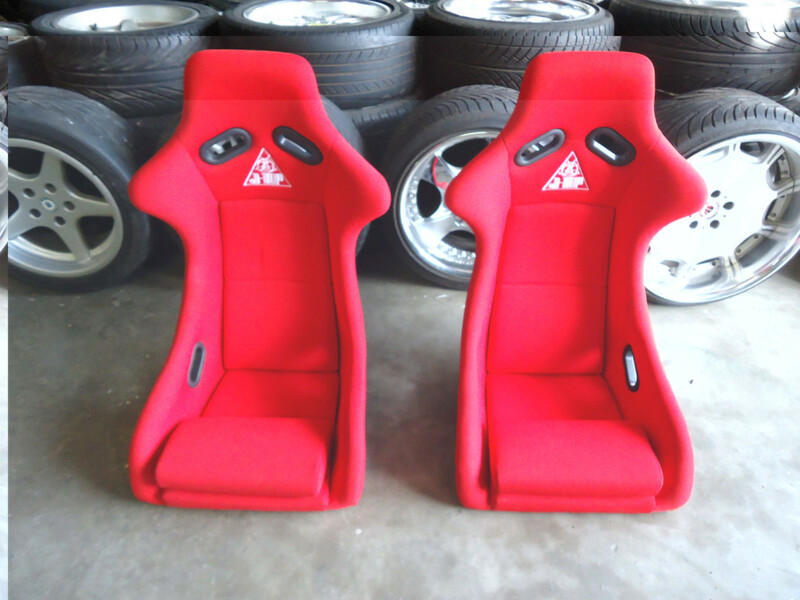 J-UP FIXED BUCKET SEAT PAIR. BRAND NEW. MADE FROM BRIDE MOLD. 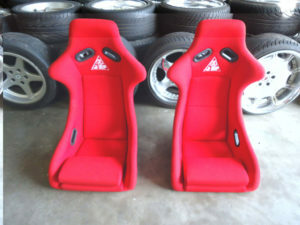 QUALITY RIGID SEAT. DOES NOT COME WITH RAILS. THESE ARE SAMPLE PHOTOS WE HAVE MULTIPLE IN STOCK AND CAN SEND PHOTOS OF ACTUAL ITEM YOU WILL GET BEFORE PURCHASING.